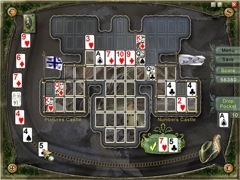 A charming puzzle solitaire game. 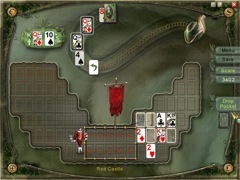 Restore the memory of a magical kingdom in this exciting twist on solitaire from the creators of Charm Tale. 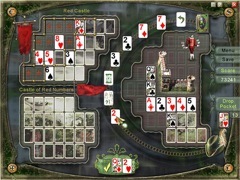 Armed with only a deck of cards, it's up to you to bring the fantasy land back to life. 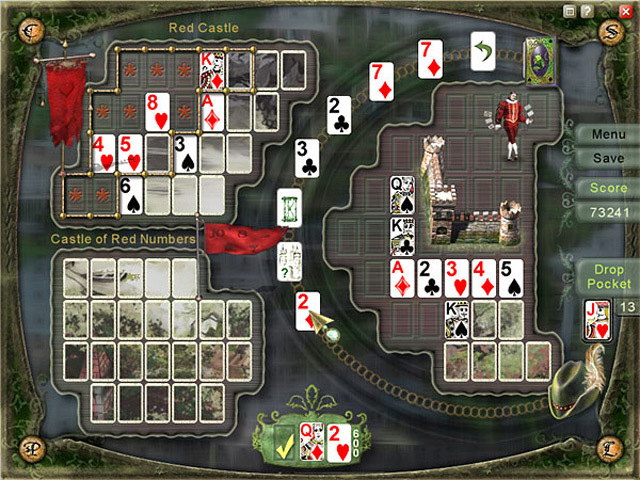 Arrange classic playing cards on the board following one simple rule: place cards next to another one with a value of one less or one greater, regardless of the suit. It's easy to learn and play, but saving the day is another matter altogether.